12 BT55 Baffles kits. 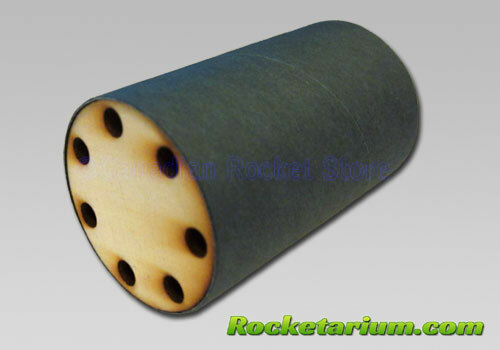 Upgrade your model rocket with this ejection baffle kit. Quality parts, such as the plywood discs. Fits BT55 airframe.